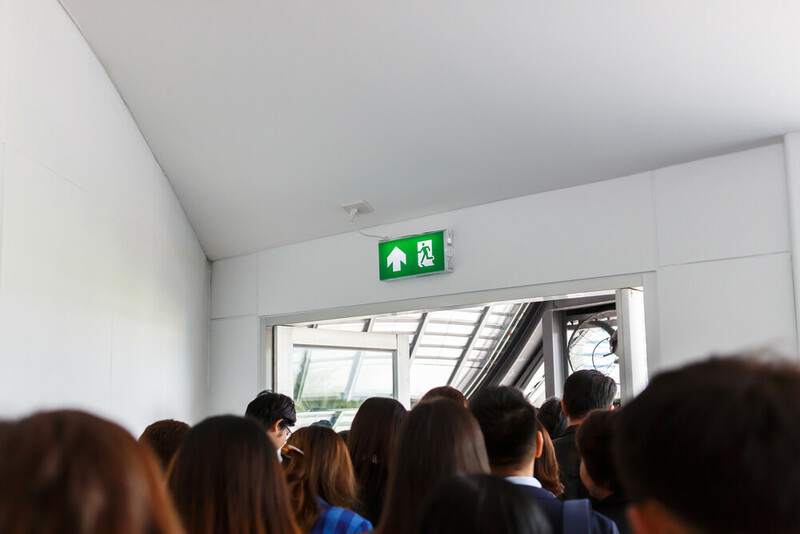 Understanding fire safety regulations and responsibilities in the work place can be a bit of a minefield, but the sooner you get your head around the ins and outs, the safer your premises, your staff and customers, will be. If there is more than one responsible person then you must work together to ensure that you all meet your fire safety responsibilities. How Do You Carry Out a Fire Risk Assessment? However, don’t worry if this all sounds a bit overwhelming, there is help available, either in the form of risk assessment guides, or by appointing a specific, competent person to oversee your assessment, such as a professional risk assessor. What Should Your Fire Safety and Evacuation Plans Include? Fire exit signs are in the right place. Should any faults be spotted then these must be recorded. Fire drills and training must be undertaken with every new member of staff. You must also carry out at least one fire drill per year and record the results within your fire safety and evacuation plan. 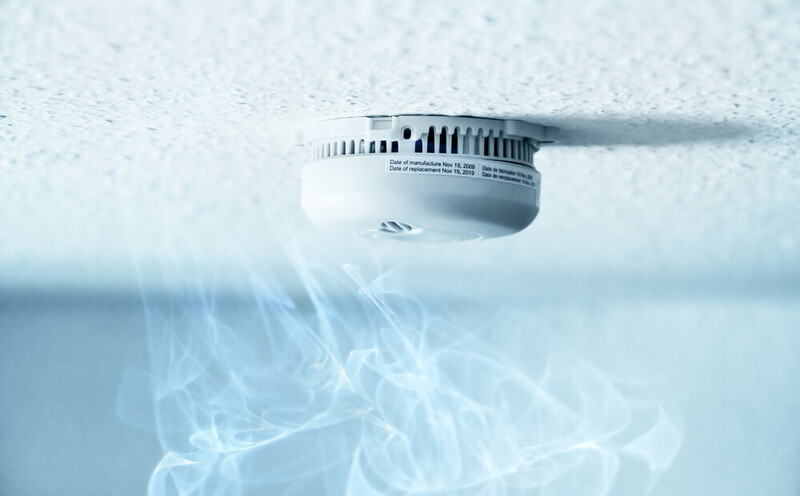 At MSL, our BAFE accredited Safepartner can design, install, and maintain your fire alarm systems, as well as install fire extinguishers and emergency lighting systems. We can also offer safety training for your staff, as well as ensuring all aspects of your safety equipment comply with the relevant British Standard. For more information on this and the other services we provide, please call us on 0333 123 4450.